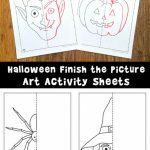 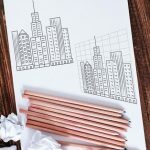 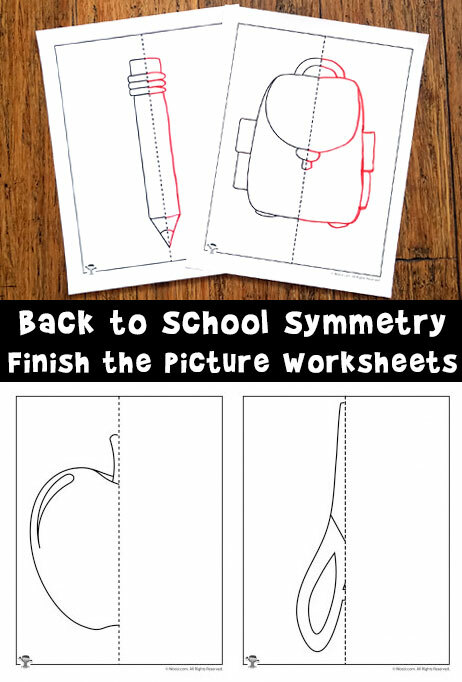 Today we’re posting a super fun group of drawing worksheets for kids that will help teach symmetry, hand-eye coordination, and enhance their artistic skills as well. 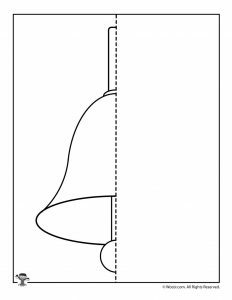 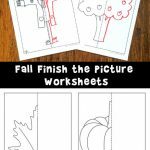 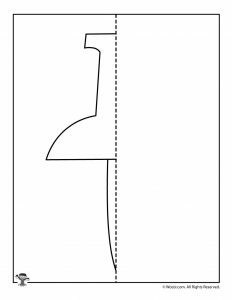 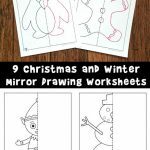 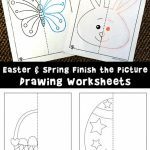 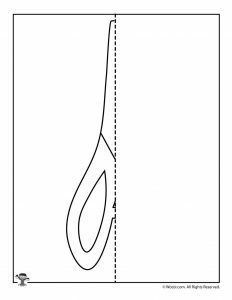 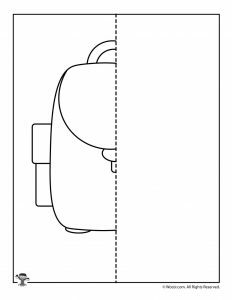 These finish the picture symmetry drawing worksheets were my kids’ favorites when they were little, and we’ll be adding a whole bunch more of them for the holidays and seasons over the next few months! 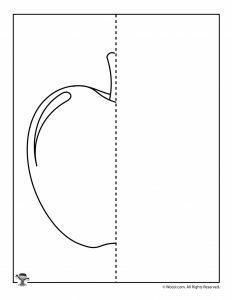 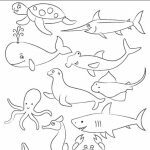 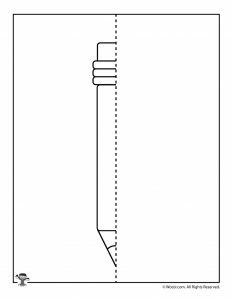 You might also like our regular school coloring pages, too!